As Luce Sky performs for the next half hour, I am doing this very blog during Peacock Room’s Friday Happy Hour Session. 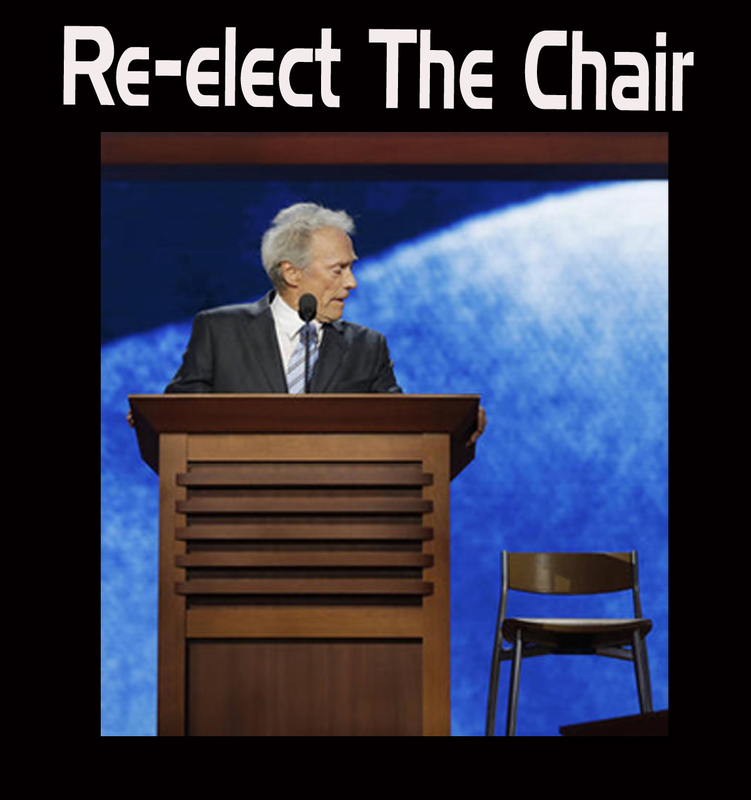 Before I came to the gig, I decided to have some fun with actor Clint Eastwood’s talking to a chair during the Republican Convention in Tampa. Florida. 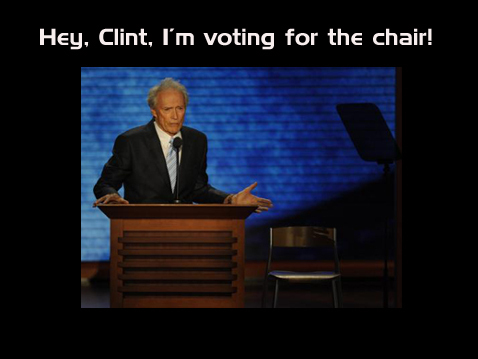 For those that don’t know, Clint was talking to a chair onstage as if it was President Obama. Inspired I decided to have some Photoshop fun. My first pic gained some likes on Facebook. This is the second pic I posted. Like they say, the third is the charm (or something like that). The third pic gained the most likes and shares on Facebook. 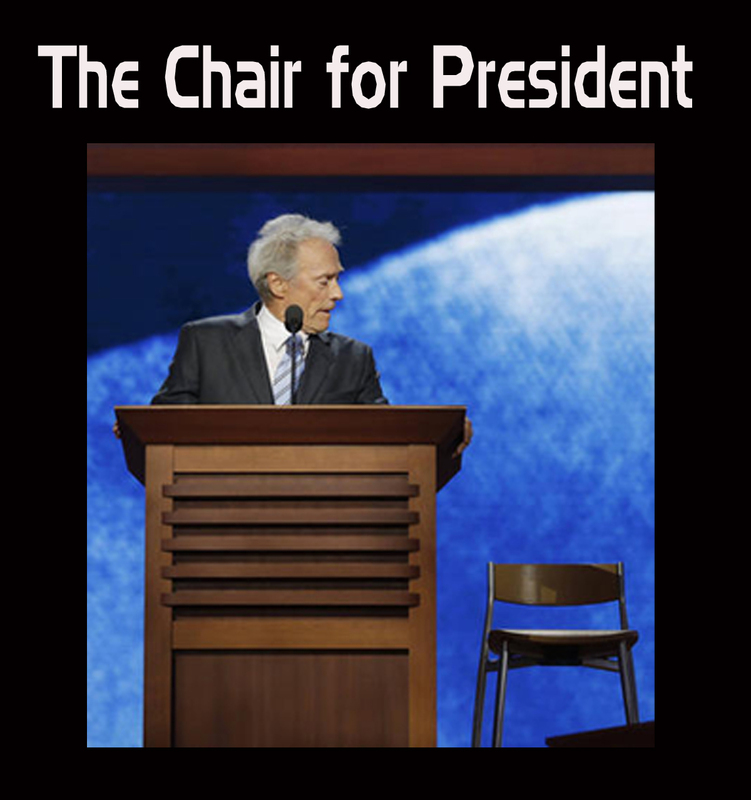 This entry was posted on August 31, 2012 at 8:52 pm and is filed under The Peacock Room. You can subscribe via RSS 2.0 feed to this post's comments.